We provide you list of 10 Best TeamViewer Alternatives 2018. Teamviwer is popular app among in all professional work. It provides you multiple features like you can control the desktop of your computers and servers from anywhere, you can transfer files between computer and much more. Over 20 million support sessions happen daily on the TeamViewer platform. TeamViewer is the only remote support technology in the world to allow LIVE iOS device screen access and control from any desktop or mobile device. But here we are introducing you some other best TeamViewer alternatives which are free and available for every platform such as Windows, Mac, Linux, and Android. 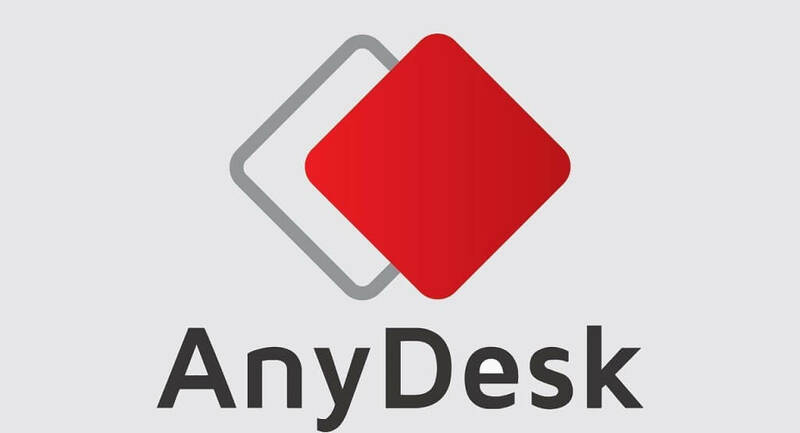 Anydesk is a Remote Desktop Software which connect to a computer remotely. It is Multi-platform support application. AnyDesk works across multiple platforms and operating systems such as Windows, Linux, Free BSD, Mac OS, iOS and Android. It is fully secure and easy use. AnyDesk use banking-standard TLS 1.2 technology to ensure your computer is protected from unauthorized access and RSA 2048 asymmetric encryption to verify every connection. So AnyDesk is best alternative of Teamviwer. UltraVNC is powerful, easy to use free software. It is best alternative to TeamViewer for Windows users. UltraVNC can display the screen of another computer (via internet or network) on your own screen. UltraVNC uses the Virtual Network Computing (VNC) principle based on the RFB (Remote Frame buffer) protocol which allows a desktop to be viewed and controlled remotely over the Internet. It is also an amazing alternative to TeamViewer for Windows users. Chrome Remote Desktop is a remote desktop software tool which was developed by Google. 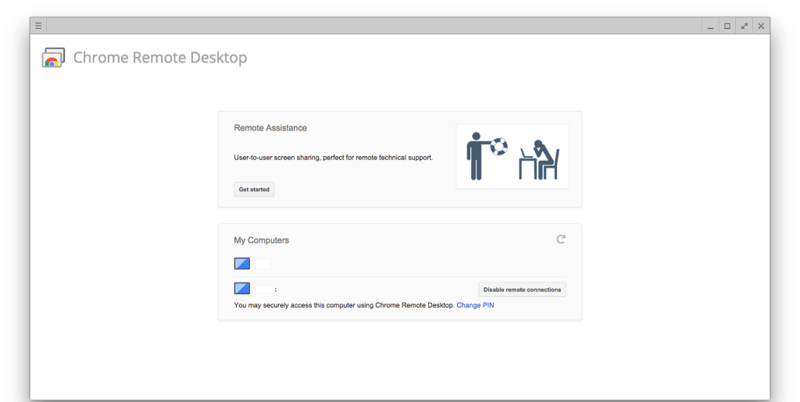 Chrome Remote Desktop allow user to access another computer through Chrome browser. It is easy to use and fully cross-platform. Computers can be made available on an short-term basis for scenarios such as ad hoc remote support, or on a more long-term basis for remote access to your applications and files. All connections are fully secured. Remote Desktop Connection is Free for everyone. It can access control on a distant PC, it is easy to set up and already built into Microsoft Windows. 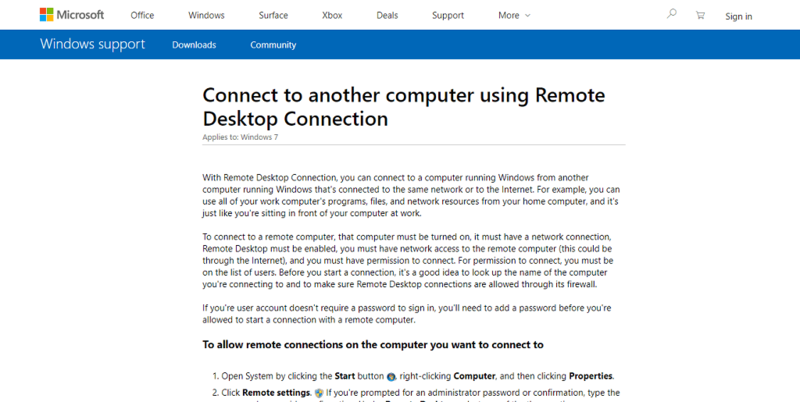 Remote Desktop Connection provides you facilities like you can connect to a computer running Windows from another computer running Windows that’s connected to the same network or to the Internet. join.me is another excellent teamviewer alternative. It provides you facility like you can customize your meeting link to whatever you want. Brand it to your company, to the meeting subject, or even to match your personality.There are 5GB (PRO) and 5TB (BUSINESS) Cloud storage are available for recording join.me meetings and being able to play them back at a later point in time. join.me provides you multiple features like It is available for Windows, Mac, Web, iPhone, Android and more, Apps for mobile devices, One-click meeting scheduling, Recording, presenter swap and allows up to 250 participants at a time. 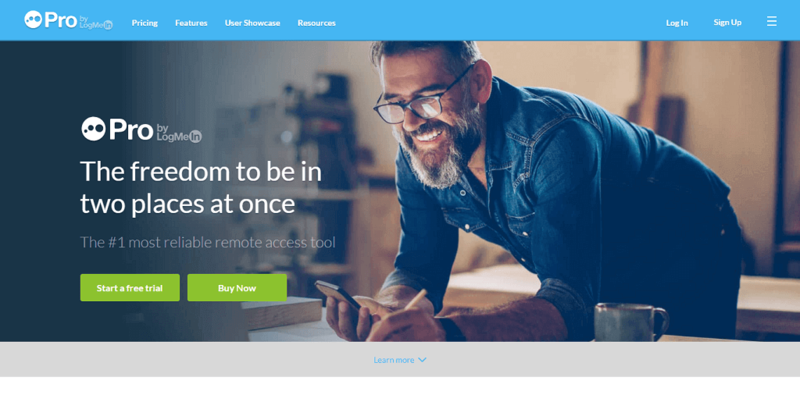 LogmeIn provides you fast, easy remote access to your PC or Mac from your browser, desktop, or iOS and Android. apps View our apps. LogmeIn provides you multiple features like it Quickly access your computer desktop as if you were sitting in front of it, Easily store all of your files, access them from anywhere, and quickly share with anyone, Complimentary access to Last Pass to store all accounts in a secure password vault and much more. So it is also a good alternative of LogmeIn. UltraViewer is remote control support software. Which helps you remote control your partner’s computer to support them as if you were sitting in front of their screen. UltraViewer provides multiple features like easy to use, 100% Freeware, Remote control to support your partners, it supports all windows like Window XP, Window 7, Window 8, Window 10, Window Server, You can control multi-computer simultaneously or share your screen to many computers to watching. 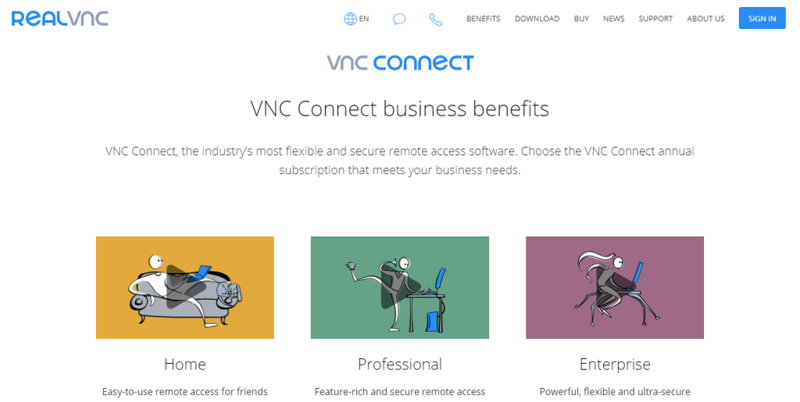 VNC Connect is flexible and secure remote access software. 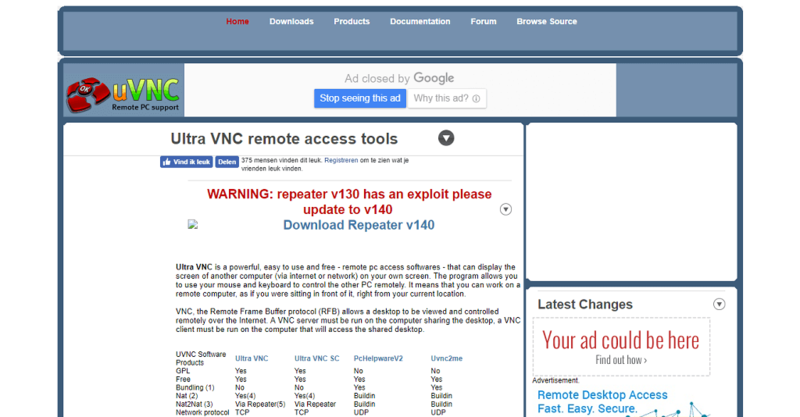 VNC Connect is easy-to-use remote access. Feature-rich and secure remote access for departments and small businesses. 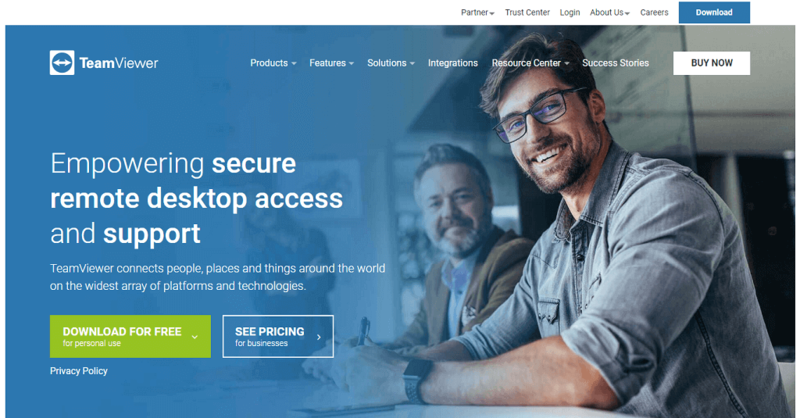 VNC Connect is powerful, flexible and ultra-secure remote access for the enterprise. It provides you advanced features like decrease support call repeat rates, call handling time and on-site travel costs,Reduce the need for specialized training and documentation for remote support. 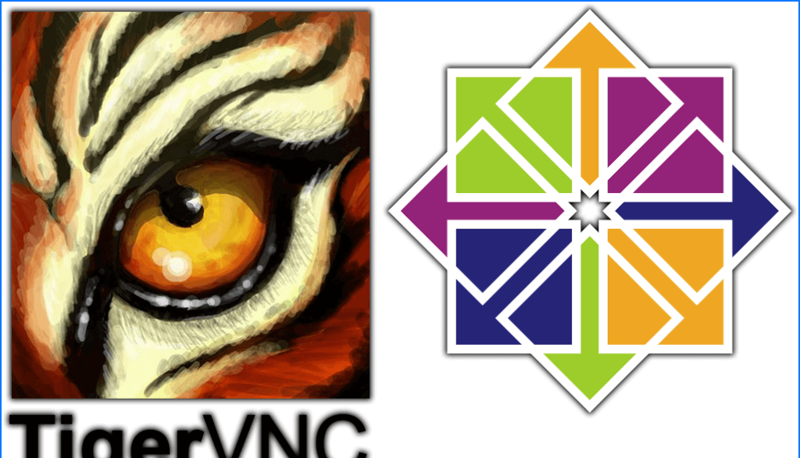 TigerVNC is powerful, high-performance, platform-neutral implementation of VNC (Virtual Network Computing). TigerVNC is a client/server application that allows users to launch and interact with graphical applications on remote machines. It was initially realised on February 27, 2009. TigerVNC also provides extensions for advanced authentication methods and TLS encryption. 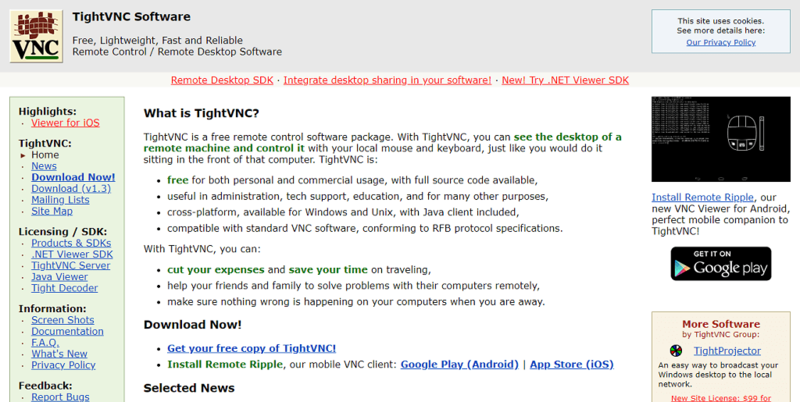 TightVNC is also another good alternative of teamviwer. It is a free remote control software package. Which allows you to see the desktop of a remote machine and control it with your local mouse and keyboard, just like you would do it sitting in the front of that computer.TightVNC provides multiple features like it is free for both personal and commercial usage, it is useful in administration, tech support, education,it is cross-platform, and available for Windows and Unix, with Java client included, it is compatible with standard VNC software.